Kaminski Auctions of Beverly, Massachusetts and Beverly Hills, California announces its Spring 2012 Fine Asian Art and Antiques Auction to coincide with the last week of Asia Week 2012 in New York City, March 30th & 31st starting at 10:00am both days at their auction gallery at 117 Elliott Street, Beverly, Massachusetts. 20th Century painting by Qi Bashi of plum blossoms. "Ben Wang, Kaminski’s Asian specialist has put together a superb sale with a wide array of outstanding pieces." 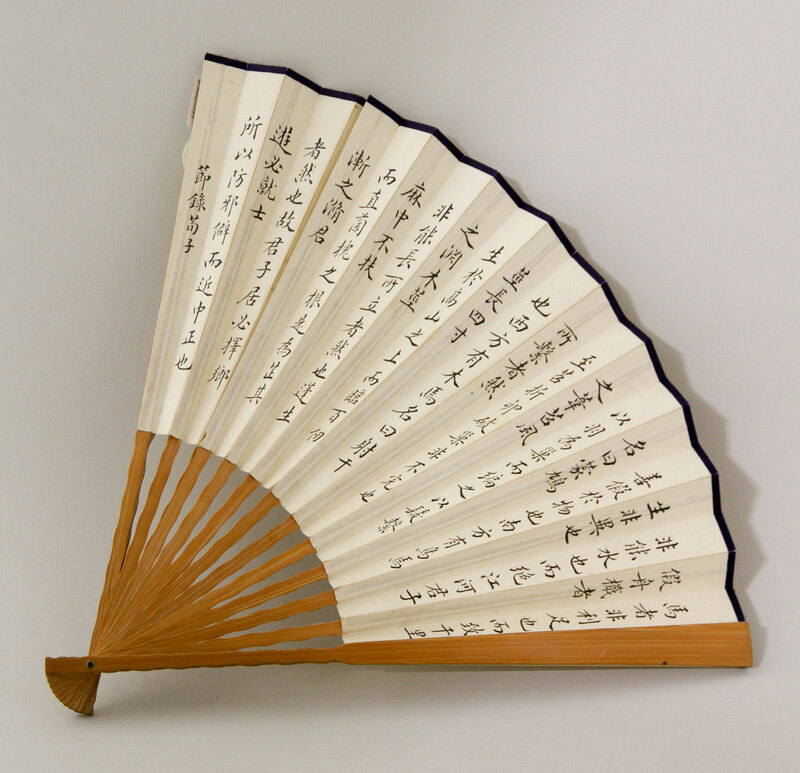 Beverly, Ma http://www.kaminskiauctions.com Featuring the outstanding art collection of Wen Tsan Yu this sale includes many works by famous Chinese artists, the most notable Qi Baishi (1864-1957), Puru (1896-1963) and Pu Jin (1893-1966). Most paintings include a dedication by the artist to “ Yu San”, Wen Tsan Yu and the collector’s personal seal. 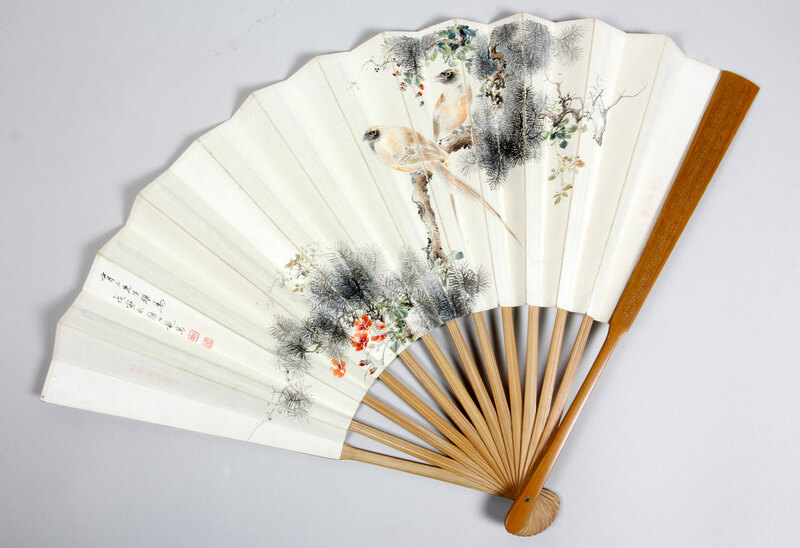 Also in this sale is his collection of exquisitely painted fans the most important being a 20th century fan of paper leaf, featuring painting by Wang Yun (1888-1934) on reverse with calligraphy by Zhu Nuzhen. Wen Tsan Yu was raised in China and later became a professor at Peking University. He graduated from the University of Chicago in 1916 with a Ph.B, and from Harvard University in 1919 with a LL.B. His grandfather Moy Toy Ni, (Charlie Toy) came to the United States in the late 1800’s and settled in Milwaukee, Wisconsin. He was widely known as” Chinese Rockefeller” in the early 20th century. Paintings in this collection have been in the family for over 50 years. Kaminski Auctions located on the North Shore of Boston has been serving the New England antiques market for over 25 years, as a full service auction house and appraisal service for fine art, antiques and estates.